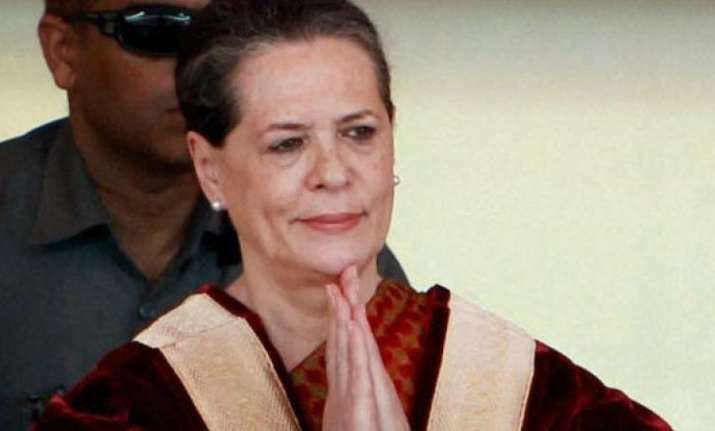 Congress leader Sonia Gandhi condoled the death of Karunanidhi and wrote letter to his son MK Stalin describing the Kalaignar as "father figure" who always showed great kindness an consideration to her. Congress leader Sonia Gandhi on Wednesday condoled the death of former Tamil Nadu Chief Minister M. Karunanidhi, describing him as a "father figure" who always showed great kindness and consideration to her. "For me, Kalignar's loss is very personal. He always showed me great kindness and consideration, which I can never forget. He was like a father figure to me." 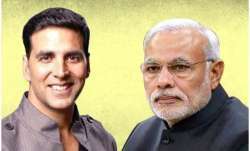 The former Congress President also said that Kalaignar was a "towering figure in the world of politics and public service in both Tamil Nadu and our nation". "Throughout his long and magnificient life, he stood unwavering for social justice and equality, for the development, progress and prosperity of Tamil Nadu, and for the well-bieng of every single citizen, especially the poorest and most marginalized," she said. The Congress leader said Karunanidhi was also a brilliant literary figure who did so much to promote Tamil Nadu's rich and distinctive culture and arts and brought worldwide recognition for it. "His decades at the the helm of Tamil Nadu's government and politics have left a superb and enduring legacy, for which he will forever be honoured and remembered. I believe he had full confidence that you would nurture and take forward his legacy," she said. "You must draw solace from the fact that your father lived a long and wonderfully fulfilled life, he is now released from suffering, and that you looked after him during his illness with utmost devotion. "We shall not see the like of Kalignar again, and our nation is poorer without his wise statemanship, and his dedication to our country and our people," she added. Previous StorySea of humanity gathers in Chennai to mourn Karunanidhi's death Next StoryCurtains down on personality-driven bi-polar politics in Tamil Nadu?